Each year, the Best.Gift.Ever gift catalogue brings help, hope and happiness to children and families being supported in CFTC’s communities – and a smile and feeling of satisfaction to you, the donors who give them! Here are just some of the practical, tangible ways your gifts, distributed by local partners working in schools and communities in Africa, Bolivia and Canada, have made a difference in the lives of children this year! Thank you for supporting Canadian Feed The Children’s work in Canada and around the world! When you provide training for a teacher, you help address the gaps that exist at the local level in attracting and retaining qualified educators in early childhood care centres and primary schools. 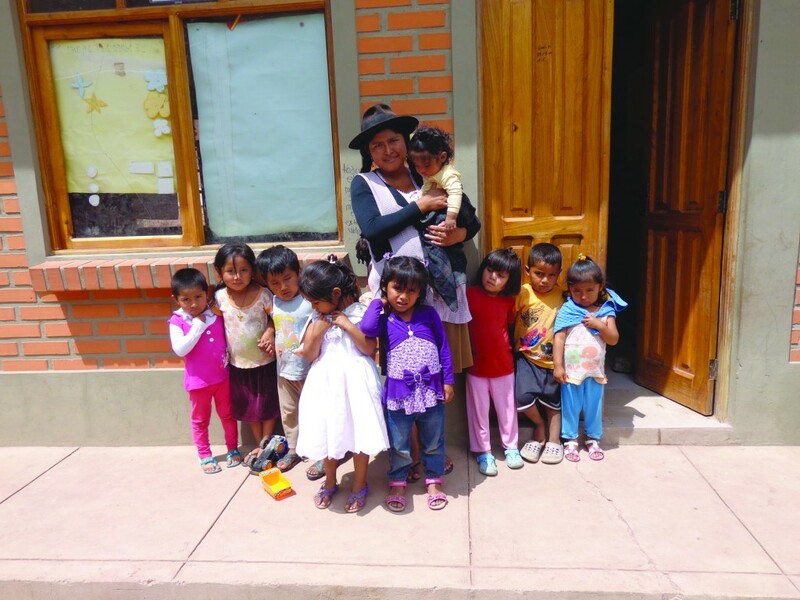 The remote community of K’acha K’acha, Bolivia looked within when they needed an early childhood care educator. Agripina Caballero, 22 years old, is a life-long K’acha K’acha resident, trained by CFTC’s local partner to work in the newly-built early childhood care and education centre (ECCE). “I was elected by the community to work in the [ECCE]. I can see that children are making progress and are ready to be promoted to the next level at school,” she told us. Agripina helps children aged two to four reach important developmental milestones and prepares them to move on to primary school. “Education in my community is improving now that children can study and graduate from primary school without traveling outside the community,” she explained. School nutrition programs are widely recognized as a vital way to improve children’s nutritional status and prospects for better health. Plus, breakfasts and lunches delivered through schools boost attendance and support better learning. “Many of my community cannot afford to provide their children with nutritious meals. 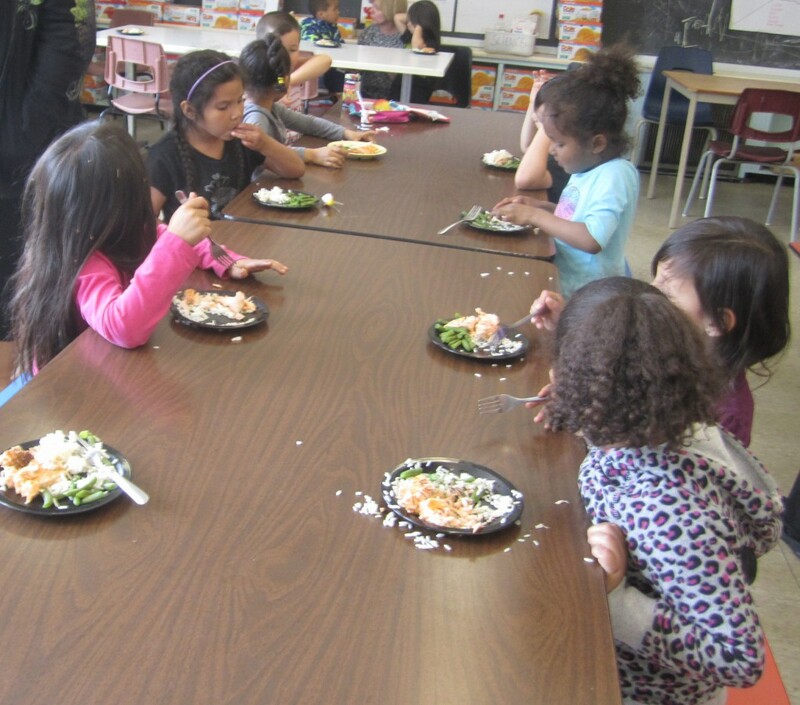 I know that in many cases, the most nutritious meal of the day for our students happens for them here at school,” Lisa Zwicker, principal of the First Nations School of Toronto explained. A goat can change a family’s life. Woinshet Tefera, a widow and mother of two from Ethiopia, can tell you all about it: “I was one of the poorest of the poor in my community. But my life has changed significantly since I started rearing goats,” Woinshet said. 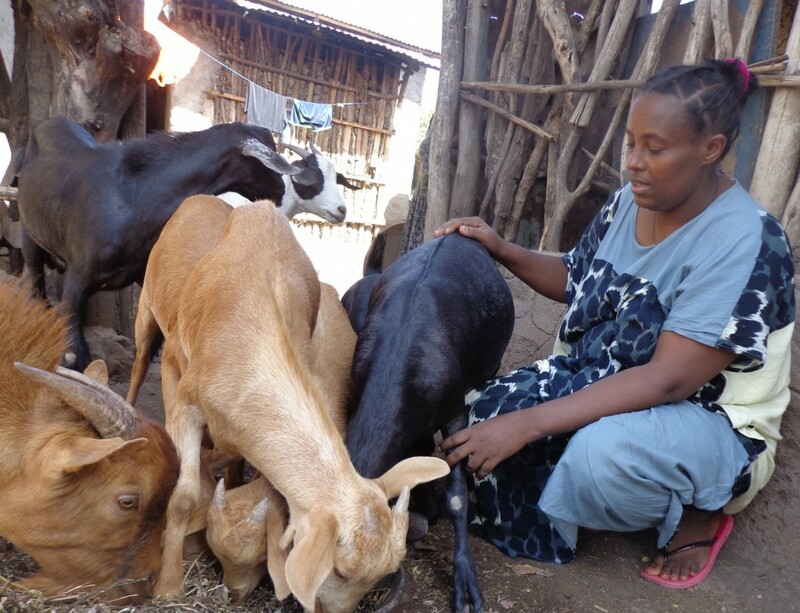 Woinshet became involved with a ruminant rearing program through CFTC’s local partner in Ethiopia in 2012, funded by generous donors like you. With your support, she has been able to make big changes in her and her children’s lives. 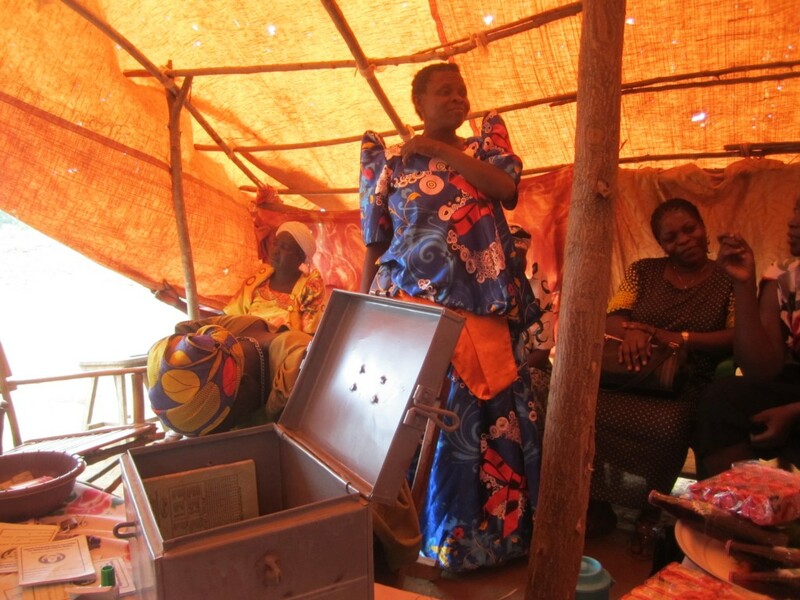 Participating in Self-Help Groups, Village Savings and Loans Associations (VSLA), and other micro-finance programs gives women the skills and self-confidence to save, use credit, budget and earn an income. “I am a businesswoman,” Atenge Tedy proudly declared. 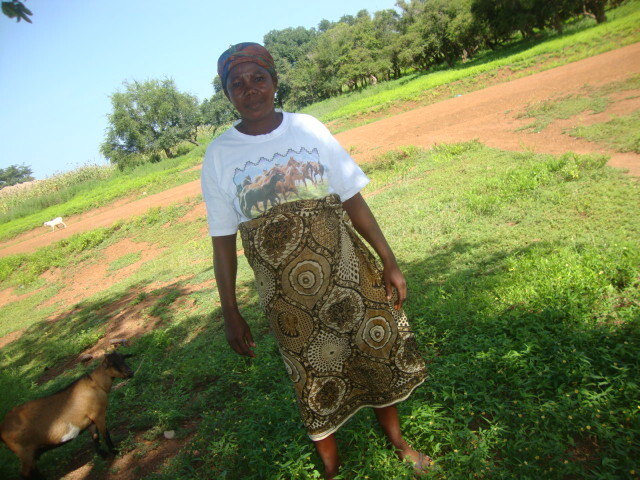 Atenge, a mother of ten from Uganda, joined her local VSLA to improve her ability to support her children. 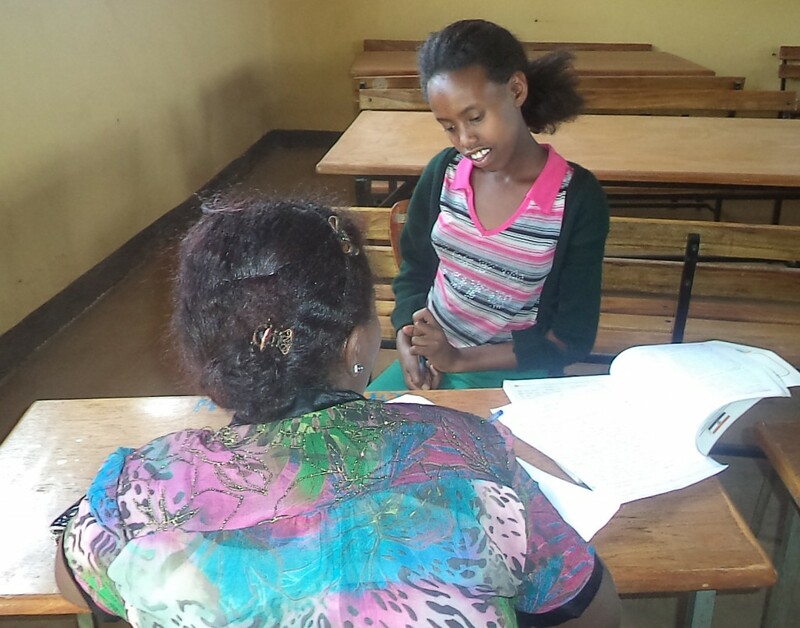 Atenge was never given the opportunity to attend school as a child, but with support from CFTC’s local partner UCOBAC and her VSLA she has been learning a lot about business. She now buys and sells tomatoes, maize, cassava, and petrol to sell to motorcycle riders. “I hope to do even better with UCOCAB [and CFTC]’s help,” she told us. A bullocks and plough helps prepare farmland quickly and in a climate-friendly way, but ploughing services are rarely available to women and then only after men have completed their work. “I am very proud to own bullocks and a plough,” said Madam Azure, who lives in a mud house in northern Ghana with her husband, children, and grandchildren. “To be able to own animals as a woman in my community is not that easy. Things were really difficult in the past because I wasn’t earning any income to help the family or support the children’s education,” she added.